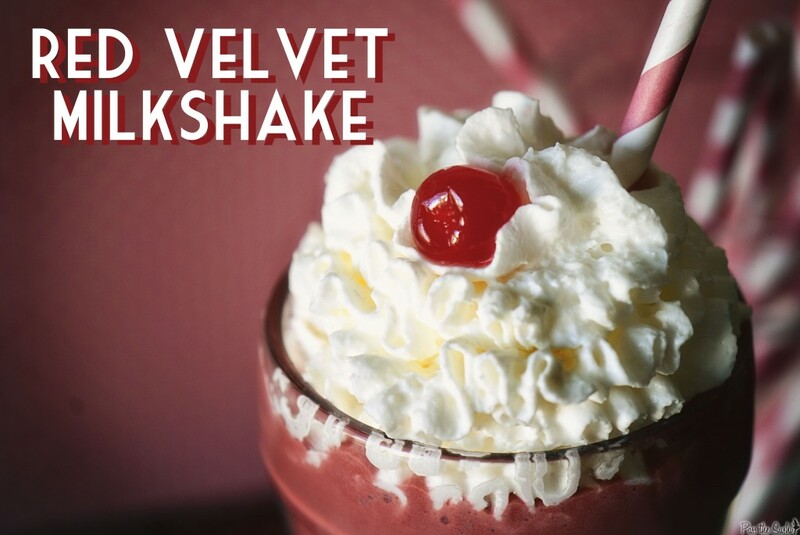 Red Velvet Milkshake | Pass The Sushi! Love me some Red Velvet cake. In a milkshake? Off the chain! An easier option than the linked recipe, while it sounds awesome, would be to simply make a shake out of Ben & Jerry’s Red Velvet Cake. Red Velvet Milkshake | Pass The Sushi!. My five-year-old is in love with cars. Proud to see him playing with my original ‘General Lee’ from the early 80’s! Very interested in seeing more documentation on the armor, testing, and longevity of the materials, as well as how this will affect NIJ’s efforts for certification. BAE Releases Liquid Body Armor Video – Soldier Systems. 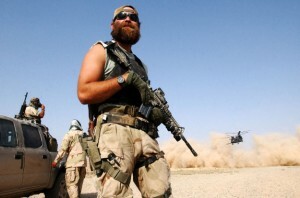 The Duffel Blog » Pentagon Study Finds Beards Directly Related To Combat Effectiveness » The Duffel Blog. 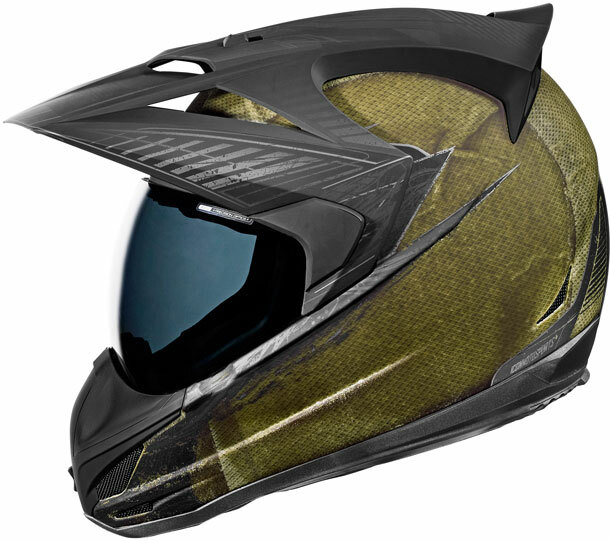 Variant Battlescar™ Helmet – Icon1000. More Smartphone Users Taking Pictures, Updating Statuses at Restaurants [INFOGRAPHIC]. This thing is beautiful. Added to the “Drinking Needs” list! 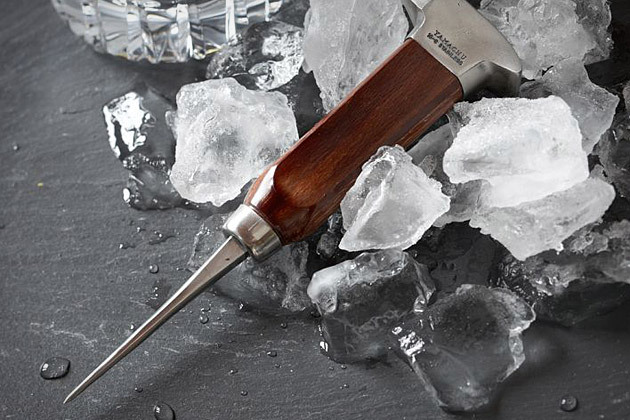 Japanese Ice Pick | Uncrate.